Cybersecurity Archives - Capital Network Solutions, Inc. These days, data protection is more important than ever. As cybersecurity incidents increase across the world, governments are enacting new data privacy and breach notification legislation. These new laws often include penalties for companies that fail to safeguard sensitive data. With all these changes, how can you make sure that your small or mid-sized business remains data-compliant? 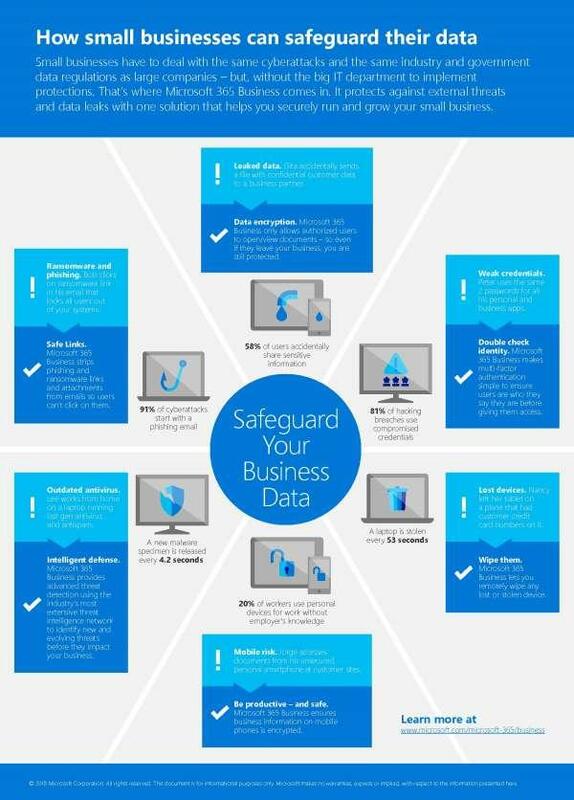 Click the link to read the five ways to protect your SMB. Along with the convenience of modern technology comes untold risks. In the darkness of cyberspace lurks hackers, bots, malware, ransomware and more, just waiting to hijack or corrupt your data. 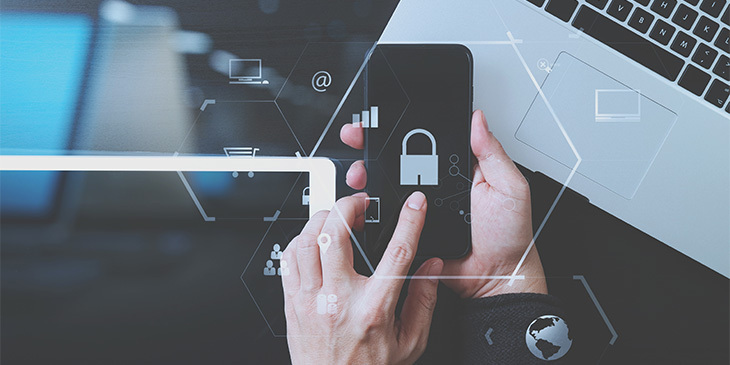 The cyber dangers can be daunting, but there are a few easy steps that you can take to greatly improve your online security posture. Click to read the seven simple ways to stay safe online in 2019. 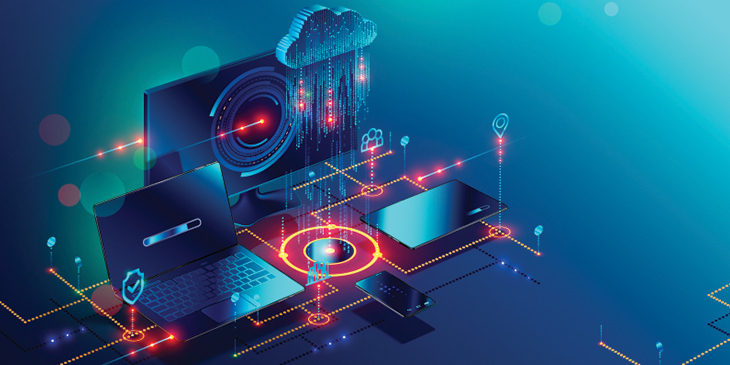 Whether it is your process control network or your business network, hackers want access to your data.For years, process control systems were secured with a combination of “security through obscurity” and willful ignorance. 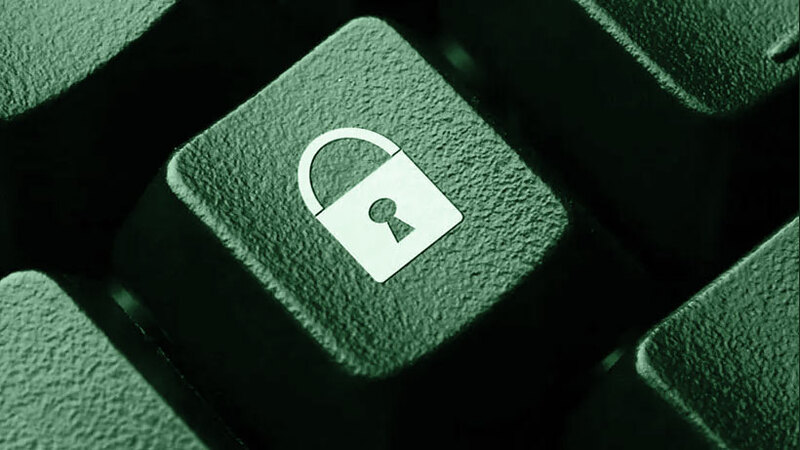 In the modern world, with international hackers looking to disrupt and destroy by any means necessary, ignorance is no longer an acceptable excuse.This article runs through a few basic ways that you can protect your process control network, including creating password complexity, renaming default drivers, and controlling traffic both in and out of your network.Click to learn some simple tactics to keep hackers out of your system, and keep your manufacturing business out of the headlines. Threats come from all areas, from malware attacks to compromised user credentials, and even accidental data leaks caused by human error. Naturally, it follows that an effective cybersecurity system should have tools to cover all these areas. 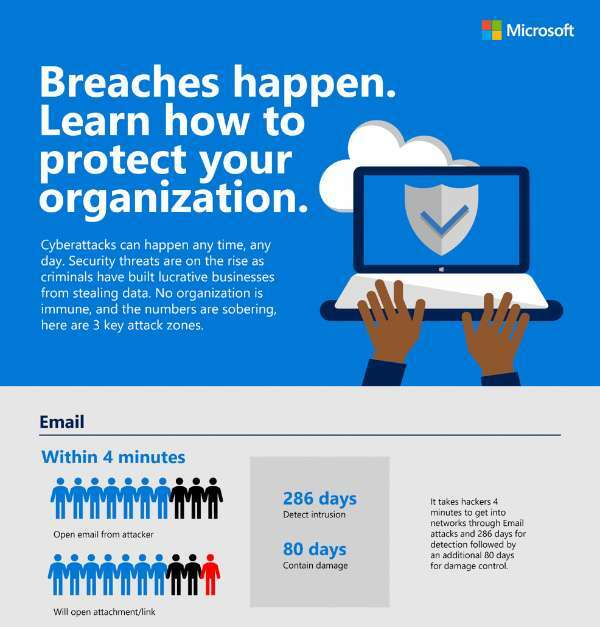 Microsoft 365 is a multifaceted solution containing tools to address every imaginable cybersecurity threat. 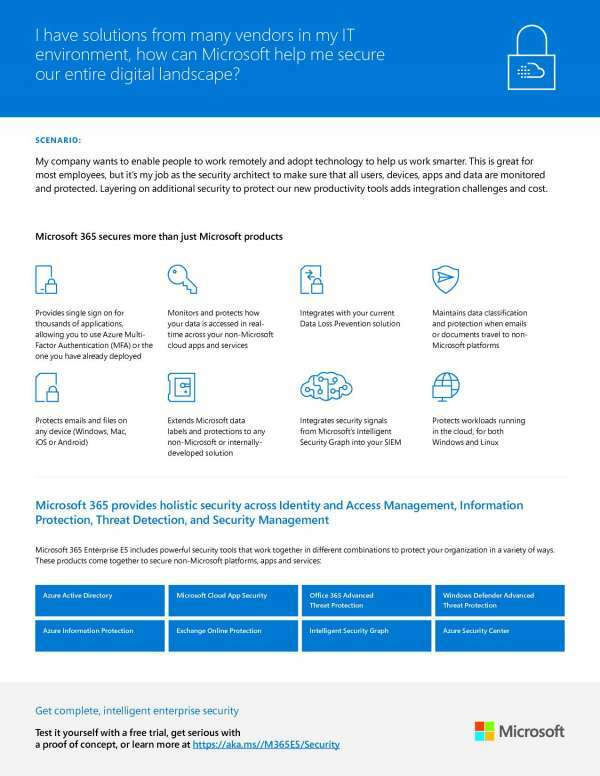 For Microsoft 365 to truly be a comprehensive solution for your business and reduce the burden on your IT teams, it needs to secure more than just Microsoft products.That's why Microsoft 365 is built to protect your data wherever it lives, whether in your on-premises server or on the cloud on Windows or Linux, and wherever it goes, even when documents travel to non-Microsoft platforms.At Capital Network Solutions, Inc., we want to support your IT teams in keeping your data secure, no matter where it goes. Contact us at (916) 366-6566 to learn more. How can your small or mid-sized business avoid a costly data breach? Check out this infographic to learn about the three most common ways hackers can gain access to your system. Additionally, find out about the holistic and proactive approach that Microsoft 365 takes to keep the hackers out of your system. A new malware specimen is released every 4.2 seconds. As a small business owner, how can you be expected to keep up with the ever-shifting threats and still focus on your core business?Luckily, you can rely on someone with more resources and experience. Microsoft is continuously updating its threat intelligence network to stay on top of the latest threats and keep your business protected in the changing digital landscape. 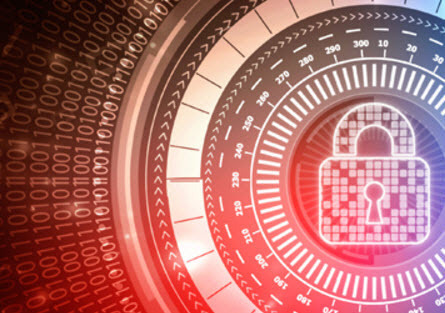 At Capital Network Solutions, Inc., we want to set your business up for success by giving you the service and support you need to stay protected from cyber threats. Call us at (916) 366-6566 to learn more. What is the real cost of a data breach on small businesses? 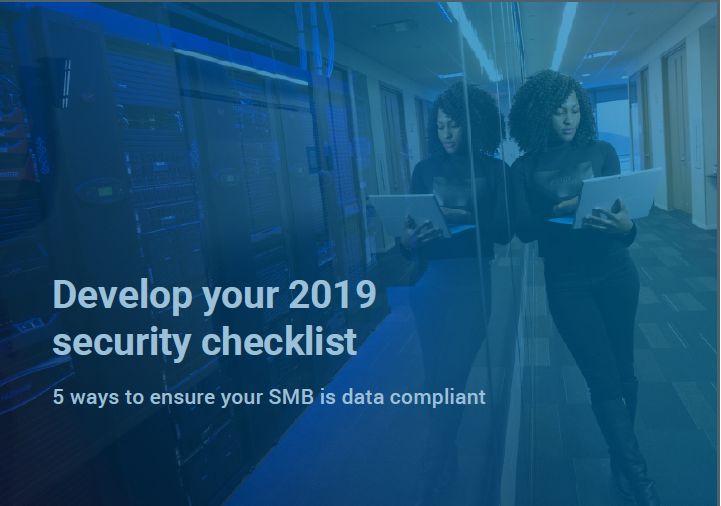 By Daniel Barnes|2019-04-02T16:45:45-07:00March 12th, 2019|Backups, Cybersecurity|Comments Off on What is the real cost of a data breach on small businesses?